Trade shows are a great place to shoot interviews. There are large numbers of your clients, suppliers, prospects, and vendors in one place. So it makes good sense to try and get as many interviews with these people as possible for use in marketing efforts throughout the year. Have a clear goal in mind. What do you want to accomplish with these interviews? How will they be used? What messaging do you want to convey? Prep the people ahead of time. Some people get really nervous in front of a camera and it’s easier for them if they have some lead time to prepare mentally for the interview. Asking them beforehand is a nice thing to do and gives them an early “out” if they don’t feel comfortable doing it. Don’t overwhelm people at a trade show with 15 or 20 questions. 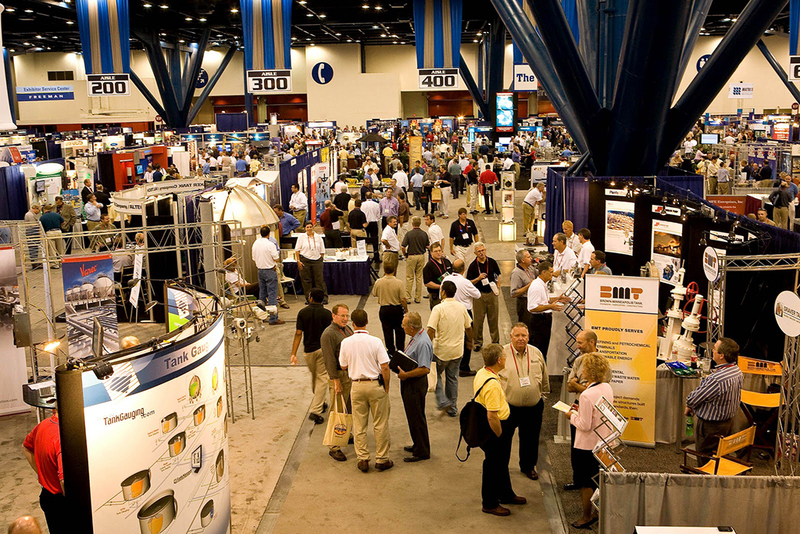 3 to 4 pertinent questions should take less than 10 minutes and that is about all anyone can spare in the chaotic environment of a trade show. It’s a good idea to get people to sign a video release before conducting the interview. It protects both you and the interviewee and clearly states how the interviews will be used. It’s likely you’ll want to have a more in depth conversation with some clients. In that case, find a quiet place far away from the trade show environment….a hotel suite, empty ballroom, somewhere offsite, and talk with them there. We recommend doing this after hours when there is no pressure to be on the floor working. Shooting interviews with your customers and vendors shows that you place a high value on their opinions and helps to forge long lasting relationships. Kathryn and David Seay are video producers in the Dallas / Fort Worth area.